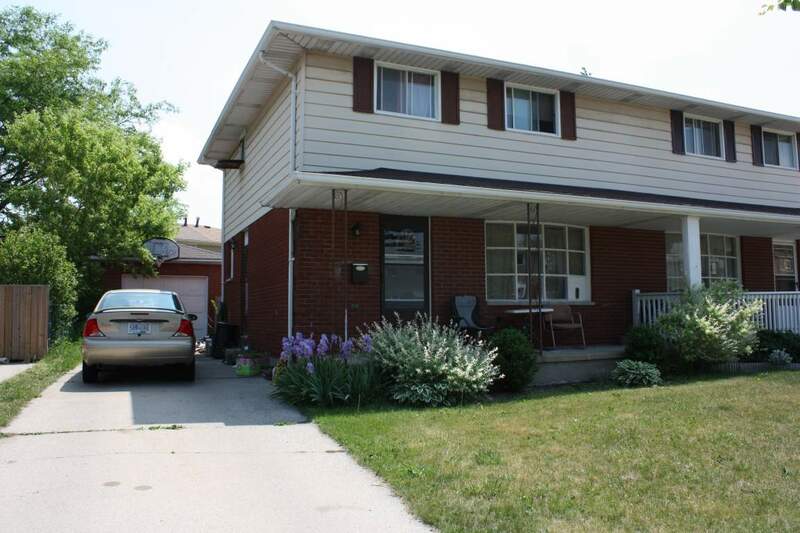 3 bedroom semi on a quiet court with fantastic neighbors. Large eat in kitchen with patio door that walks out to fenced in backyard. Detached garage fits 1 vehicle and room to move around. New roof installed on both garage and house. Ceramic floors in kitchen, hall and main floor half bathroom. Basement has rec room, storage room and cold room. Tenant is responsible for utilities. 1 year lease is required. Close to the 402 on-ramp for easy access to State-side shopping and eastern Ontario. Close to parks and HIgh Park Public School. Close to the bus 3 and 4 route.